iPlayer, the incredibly popular catch-up TV service from the BBC, has today found itself another 6.7 million potential viewers, following its launch on Internet-connected Sky+ boxes. Integrating directly with Sky’s on-demand programme guide, BBC iPlayer joins Sky, ITV and Channel 5 in providing catch-up content, ensuring that all major free-to-air catch-up services are now available to Sky customers. To access iPlayer content — which includes Doctor Who and EastEnders — Sky+ customers can simply press the TV Guide button on their Sky remote, navigate to the On Demand section, then Catch Up and finally choosing the iPlayer option from the menu. As with all iPlayer content, programmes will be available for seven days, and will be categorised by channel, day and genre. Much of the BBC’s programming will also be available in HD. 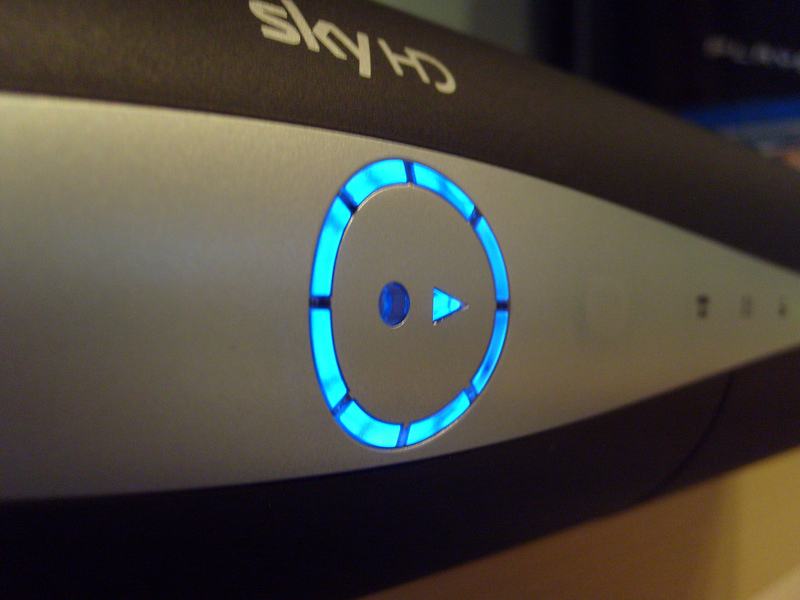 When a BBC programme has been selected, Sky+ boxes are automatically programmed to download the content to a user’s Sly+ planner, allowing them to watch it at their leisure. Earlier this month, the BBC announced that it saw almost 200 million requests for iPlayer content, a new record. Interestingly, the BBC reports this was driven by radio requests, which grew by 8 percent compared to the previous month. While TV requests dropped marginally from its record-breaking 151 million in August to 150 million in September, radio rose from 46 million to 50 million, which resulted in a total of 199 million programme requests last month – its highest number ever. 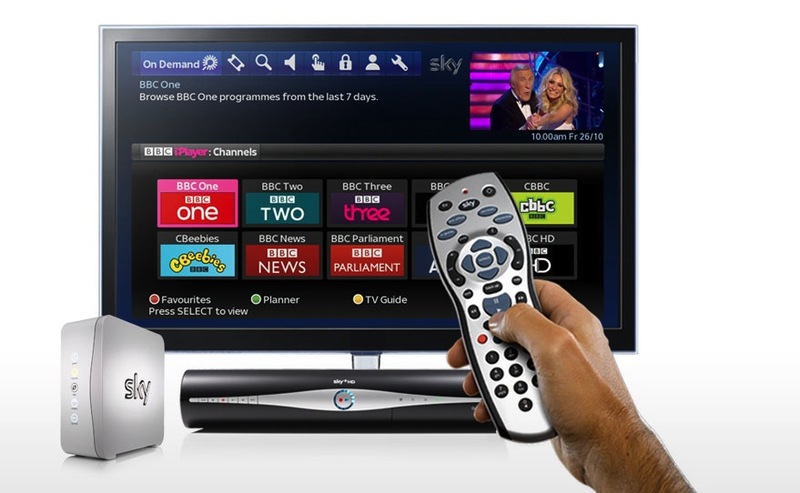 With the launch of BBC iPlayer on Sky+ boxes, those figures are only set to rise. The catch-up service is now available on more than 650 devices, providing the license-fee payer with significant value for money.